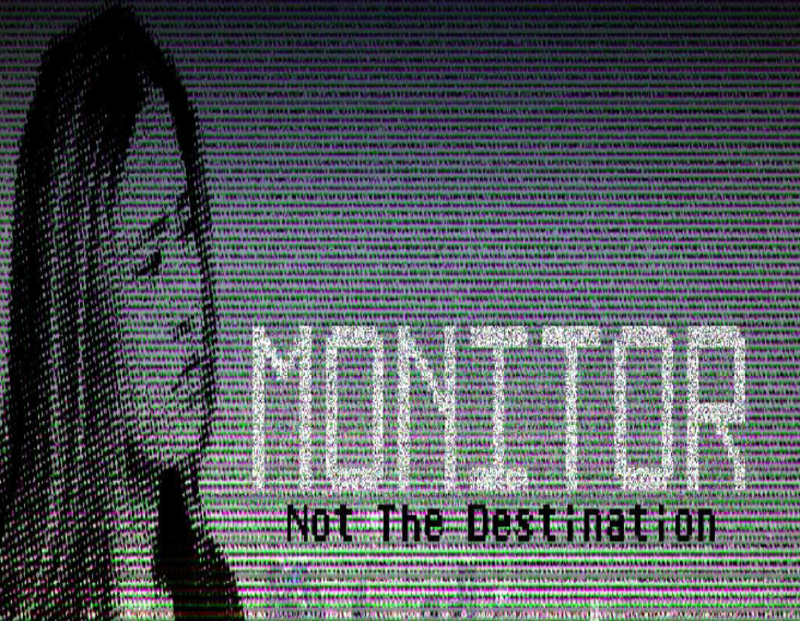 As an added bonus, "Not The Destination" is a standalone story which chronicles the journey of Lana Remley to the Lynx's Crown and the beginning of the MONITOR. This is also free to read and can be downloaded as a PDF! Enjoy!